9. 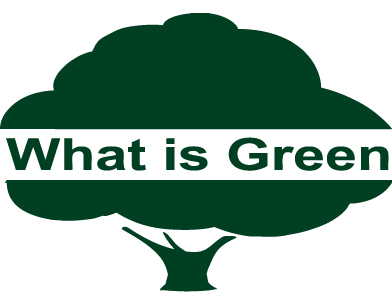 What is green reserves the right to change the terms without prior notice. 10. Causing any damage to company image, there is a violation of both civil and criminal penalty and fine from baht 100000.